SLS is combination devices of fingerprint authentication & smart card technology to provide increased level of security and convenience. Currently, the smart card technology is being widely spread over the world, but is not yet being used commonly. 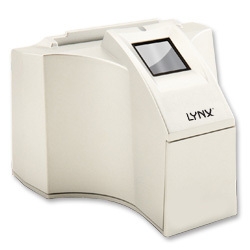 To make this technology more widespread available to the public, Lynx has developed SLS. The integration of smart card with fingerprint authentication solution makes the system safest where the cardholder authentication is inevitable.